'Basically, I am on a PhD programme based in Open Lab (Newcastle Uni) in something called Digital Civics. This involves designing/creating/building technologies for the local community. I am focussing upon mental health (and self-harm more specifically). The hackathon I am organising will inform part of my MRes project. 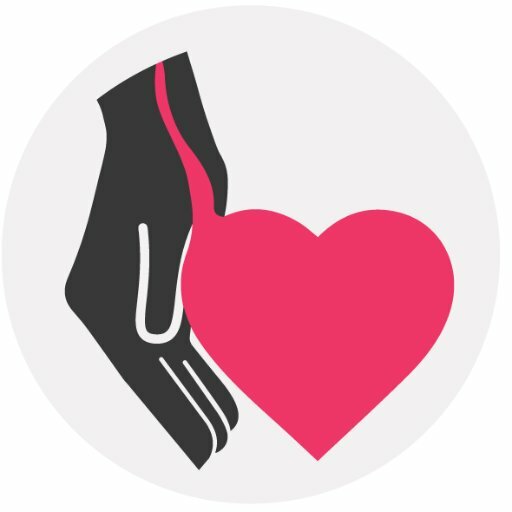 The idea is that we pull together the local community (those with mental health issues/charities/researchers/coders/tech people etc) and think of how we can create digital solutions to understanding self-harm (how can we raise awareness/destigmatise/reduce harm/emotionally support self-harmers and their social networks?etc). All in addition to a blog post from each day right HERE!